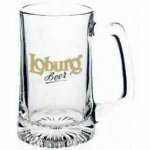 Our 15 oz beer mug is laser engraved to give a frosted engraving. Perfect for businesses and special occasions. 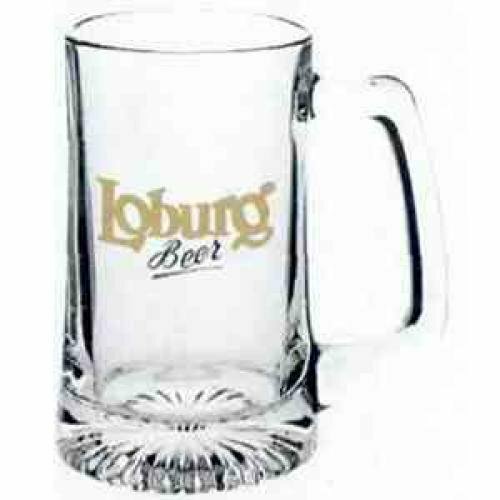 Laser engraving is included in the price of the mug.